The use of wholesome, natural ingredients is a big part of the reason that K-beauty products are so effective. Natural ingredients help provide your skin with vitamins, minerals, antioxidants, and more to give you a beautiful, youthful glow. 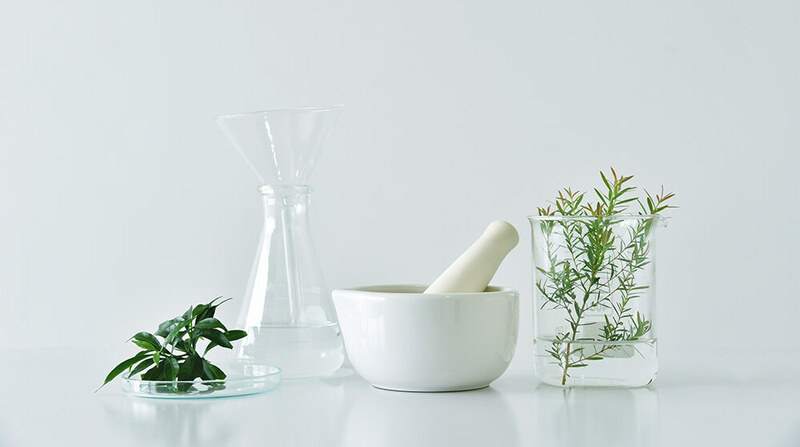 In this blog, we’re going to break down some of the ingredients we use in our products and explain why they’re so beneficial for your skin. Aloe vera is primarily used for moisturizing purposes, though it does have antioxidants that are good for the skin. Aloe vera also provides a cooling sensation, which is why many people use it for sunburns and irritated skin. Ginseng is a natural ingredient that has a wide variety of benefits. The anti-aging properties of ginseng make it a popular addition to any skincare product, especially K-beauty products. Ginseng is full of phytonutrients that help to firm, tighten, and tone your skin. It’s also packed with vitamins and antioxidants, which are great for improving your complexion. Vitamin C is an extremely beneficial vitamin for skincare. Vitamin C is best known for its anti-aging benefits, but that’s not the only thing it can do. Vitamin C has been shown to even out skin tone, soothe skin, and much more. Hyaluronic acid has incredible moisturizing properties. This antioxidant-rich ingredient can help replenish and restore skin and keep it hydrated throughout the day. Honey is full of antioxidants and also has antibacterial properties. In skincare, honey is used primarily to help soothe and protect your skin. Bee venom, like honey, is full of peptides, amino acids, and beneficial enzymes. Bee venom has the ability to help boost the formation of collagen and help damaged skin cells recover faster. It also helps to fight acne. Tea tree oil is rich in antioxidants and can help soothe your skin. Using a small amount of tea tree oil can help fight breakouts and reduce redness. Are you looking to create personalized skincare products for your customers? Seoul Mamas can help! We have private label services for custom-crafted and custom-branded beauty products. We’ll help you create the perfect product for your brand. We help you every step of the way, from consultation and design to manufacturing and importing. We offer larger quantities, fully customized, starting at 10,000 sheets and smaller quantities starting at 1,000. If you’re just looking to buy some K-beauty products individually, we have those too! Contact us today for more information.